The Humber Bridge Half Marathon has previously been named by Runners World as one of the top 50 road races in the UK. Established by the Rotary Club of Hull in 1998 and incorporating the magnificent setting of the Humber Bridge, this race has become the biggest Rotary fundraising event in Hull and the East Yorkshire, raising funds for charities and organisations on both sides of the river. Smile has worked in partnership with the Rotary Club of Hull on the Humber Bridge Half Marathon for the past four years, and is delighted to support such an established local event. One of Smile’s key objectives has been to encourage runners to fundraise for local charities, including the smaller ones which are often overlooked, and the Smile team is elated with the engagement in this area. 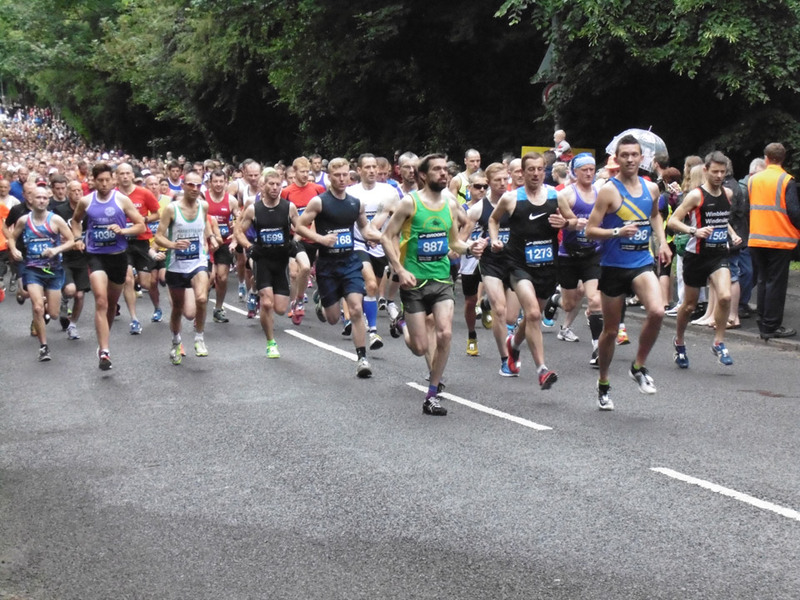 A total of 1,261 runners competed in the first race, with more than 24,000 since helping to raise an estimated figure of more than £500,000 for good causes. Smile was also instrumental in bringing Hudgell Solicitors on board as main event sponsor, and the consequential brand enhancement has elevated the status of the event on both a local and national basis. The entire Smile team continues to be thrilled with the development of the Humber Bridge Half Marathon, and truly grateful to the dedicated team of volunteers and sponsors who enable this event to happen each year. If you would like any suggestions of small local charities to run for, please don’t hesitate to contact us. To sign up for the 2018 Humber Bridge Half Marathon on Sunday, June 24th, click here.